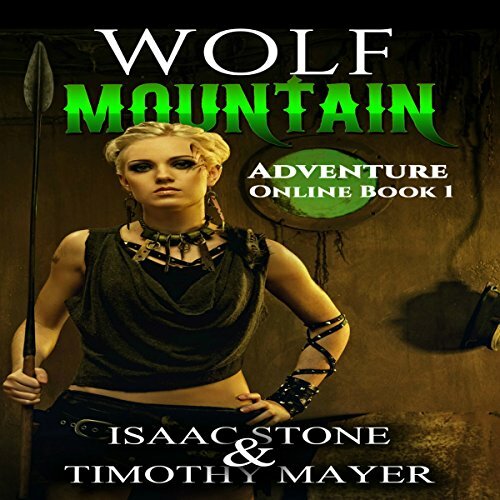 Showing results by author "Timothy Mayer"
Vince finds himself taking the role of a treasure hunter immersed in a 1920s pulp adventure filled with deadly bootleggers, spooky caves, lost airships, and a beautiful spear hurling girl who was raised by wolves. It doesn't take long for Vince to realize something fishy is going on, and there's more to this game than meets the eye. He must make his way from plot cache to plot cache as he searches for lost jewels, the truth about the game, and enough ammunition to keep the tommy gun barking.